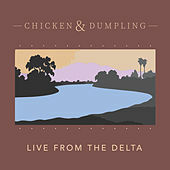 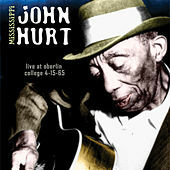 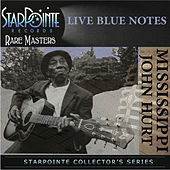 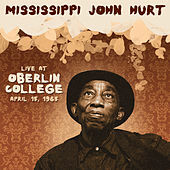 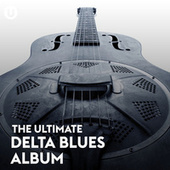 Charm leaked out of Mississippi John Hurt like whiskey coming out of an old barrel. 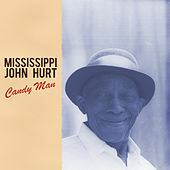 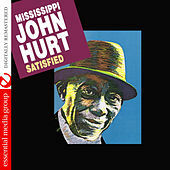 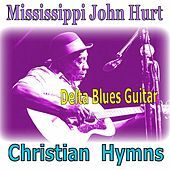 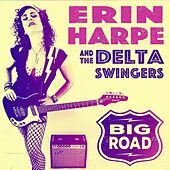 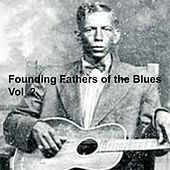 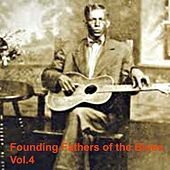 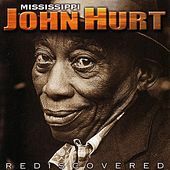 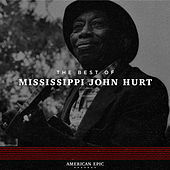 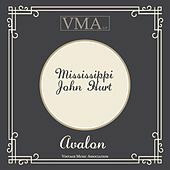 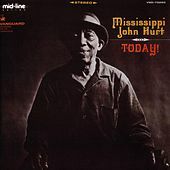 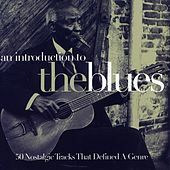 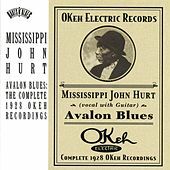 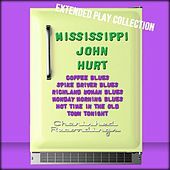 Hurt was a songwriting sharecropper and laborer who went to galvanize the early '60s Folk Revival movement. 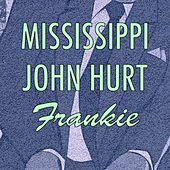 He performed throughout his first seven decades but it was the last stage of his life that propelled him to national prominence. 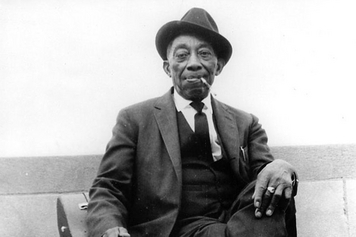 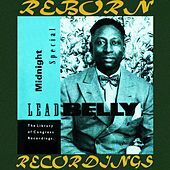 While his handful of 1929 recordings showed that his easygoing style was always in place, he just improved with age. 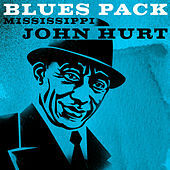 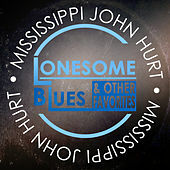 Filled with subtlety and nuance, Hurt's music shows the bond shared between sacred and secular music, black and white styles, and folk and popular idioms. 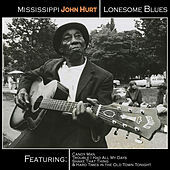 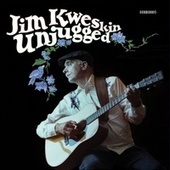 While he was only the toast of the folk and blues scenes for three years before he died, his music will forever be treasured by fans of honest, heart-warming music.